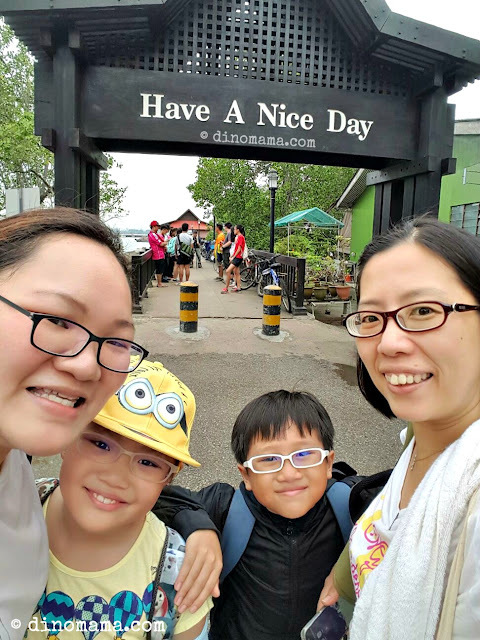 Situated just off the northeastern corner of mainland Singapore, we can find a small island that holds a special place in most Singaporean's heart, especially the older generations. The island we are so fond of is Pulau Ubin, a place where most of us would have left our foot prints there once or twice during our life. 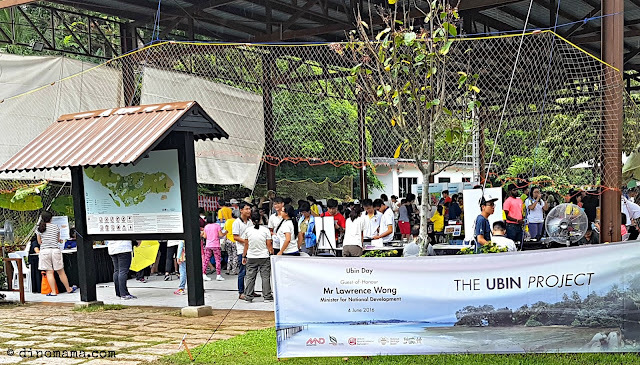 A place where it has gone a lot quieter for the past decade but not forgotten by all... until the start of Ubin Day! Ubin Day was started in 2002 by Grant Pereira with the Singapore Environment Council but it stopped after it's 2nd year, a decade later it was revived and this year it was renamed as Pesta Ubin. Since it is such a special place to me, I wanted DinoBoy to get to know this beautiful island too. We were supposed to visit it during Ubin Day 2015 but the boy was feeling under the weather thus we gave it a miss. This year we are thrilled to be able to make it! What's more, instead of celebrating Pulau Ubin on just 1 day, this year the celebration runs from 14 May to 12 June 2016 with activities happening daily! Check out the calendar of events here. 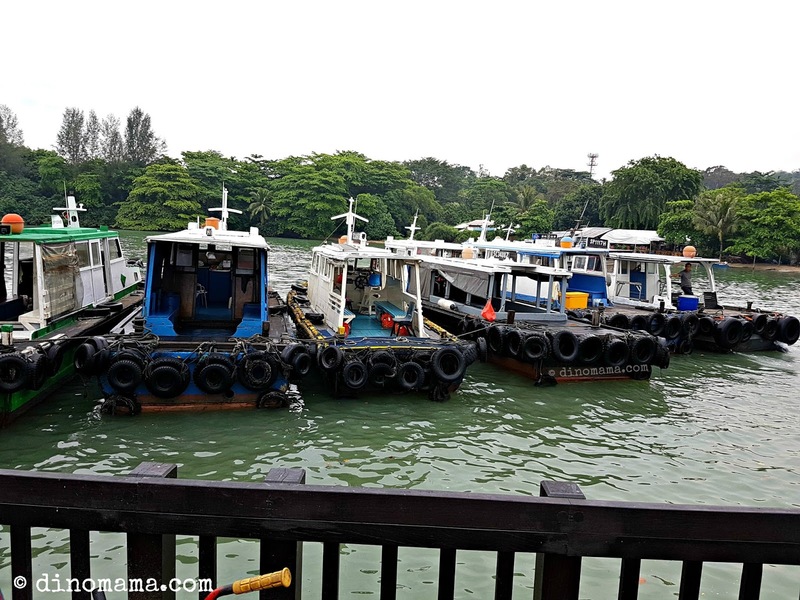 It is very convenient to visit Pulau Ubin, just hop onto a bumboat from Changi Point Ferry Terminal for a 15mins ride and you will reach there. The ride will cost SGD3 each person and if you want to bring your bicycle you have to pay additional SGD2 each. 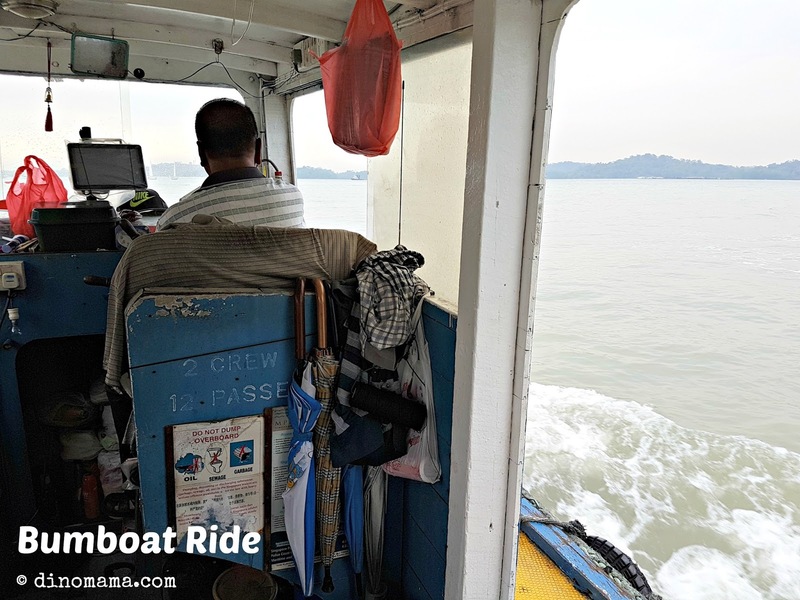 My memory told me that bumboat rides are pretty bumpy and dangerous so I was cautious initially when I was inside, not daring to move from my seat but it wasn't as bad as that . There were some swerving as the boat travels on the choppy sea and nothing that threatens to overturn the boat. Not even when a huge gigantic commercial vessel glided right across our path. Our bumboat uncle slowed the boat down and detour a little bit to go around it. Even so, you HAVE to hold on to the boat if you are standing or walking around the tiny boat lest a sudden swerve and you bumped & hurt yourself or landed in the water (not joking). And we arrived safe and sound! When you step off the bumboat and onto Pulau Ubin jetty, do take in the beautiful scenic view and a deep deep breath of FRESH air. Yupe, you won't get to breathe such clean air in the mainland. That made me perked up instantly and was all ready to go on an adventure in this island. After you entered Pulau Ubin officially (I mean like crossing that welcome sign lol), turn to your left and you will see the street bustling with people a short distance away. We quicken our steps to find our way to Assembly Area opposite the HSBC Volunteer Hub (which is also NParks office) where the meeting point and activities will be. 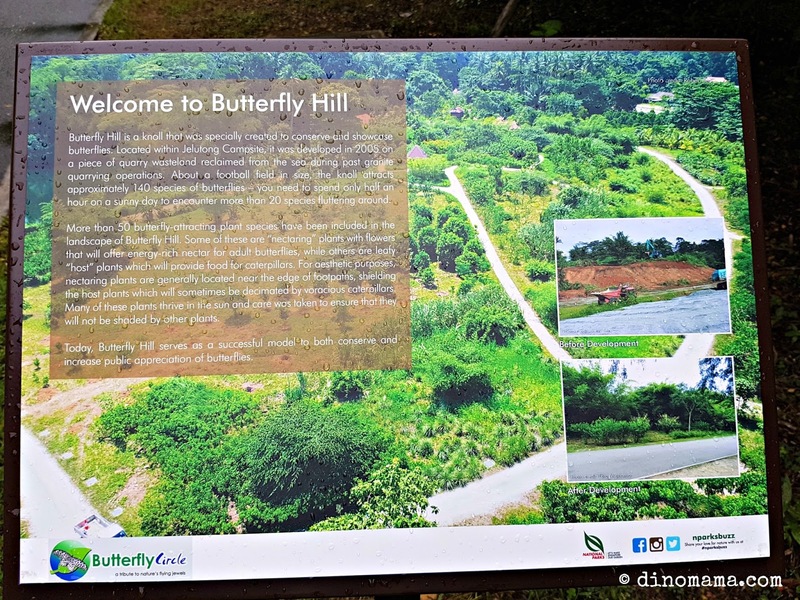 Since this is our first visit after many years, we decided to go on the guided Kampung Tour where we will be introduced to some of the spice trees in the island, visited the Butterfly Hill, quarry, a Kampong House etc. Definitely a great fun & informative 1.5hrs tour for both adults and kids. 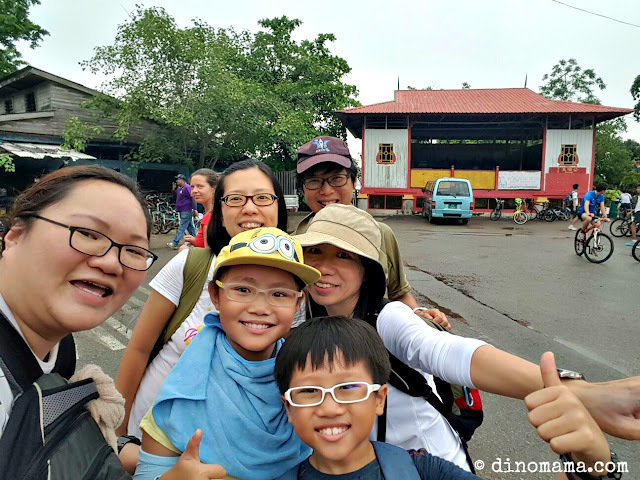 However, the weather had a different plan for us, it started to drizzle just before we set off and along the way it drizzled a lot harder, making some of us hide under our brollies to stay dry. It definitely did not dampen our spirits though it prevented the butterflies and moths from dancing among the flowers on Butterfly Hill. There are plenty of flora in the small island, I chanced up this wasp busy collecting nectar. I apologise for the out of focus shot in some part of the video but I was trying to balance myself while standing tippy-toed, arms outstretched while taking the video. I'll make sure I take better videos next time. 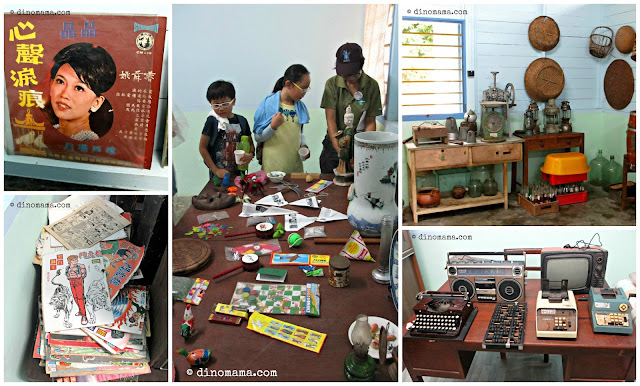 We visited a typical kampong house complete with the big wooden bed, sewing machine, comics, magazines and items from yester-years. I am not kidding when I said that I've seen and listen to the vinyl records during my younger days. There were some old school toys displayed on a table which are rather common now, you are encouraged to pick them up to play. 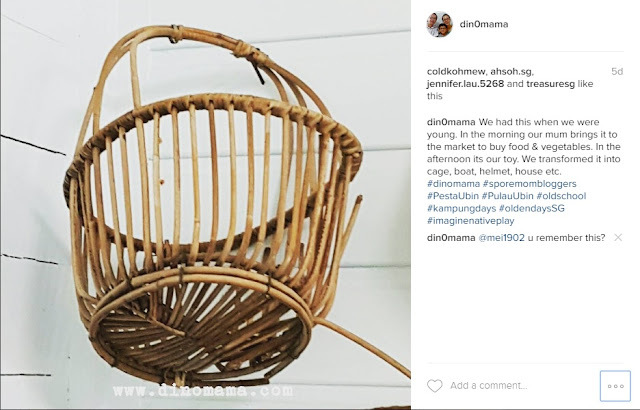 I played with most of them during my childhood but we were not from rich family so some of our toys are rather non conventional, such as the marketing basket I saw that was similar to the one our Mum had. 2 hours later, we came to the end of the tour in front of the wayang stage. We enjoyed it albeit the rain and it is as if the sky knows that we are done with the tour, it decided to rain harder. We have no choice but to seek shelter at the provision shop where we stuffed ourselves with ice creams and titbits for the next half hour or so. 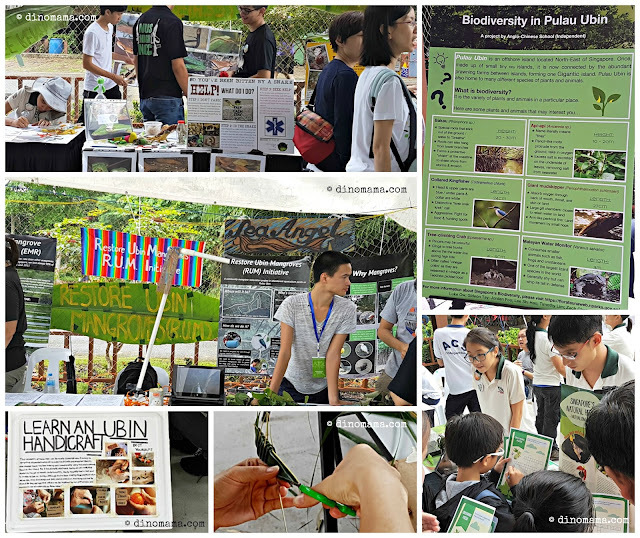 When the rain finally got smaller, we left the place and headed towards the Assembly Area where there were many exhibition booths set up by various organising groups each showing their work for the nature or for Pulau Ubin. The Assembly Area where many activities are going on all at the same time! I lost the boy few seconds after we enter the area (you guys must be thinking I'm such a lousy mum who keeps losing her son at every event lol) but found him at Toddycats! booth, engaged in a conversation with the 2 kor-kor or big brother tending at the booth. I think he was attracted by the baby dugong specimen on the table. 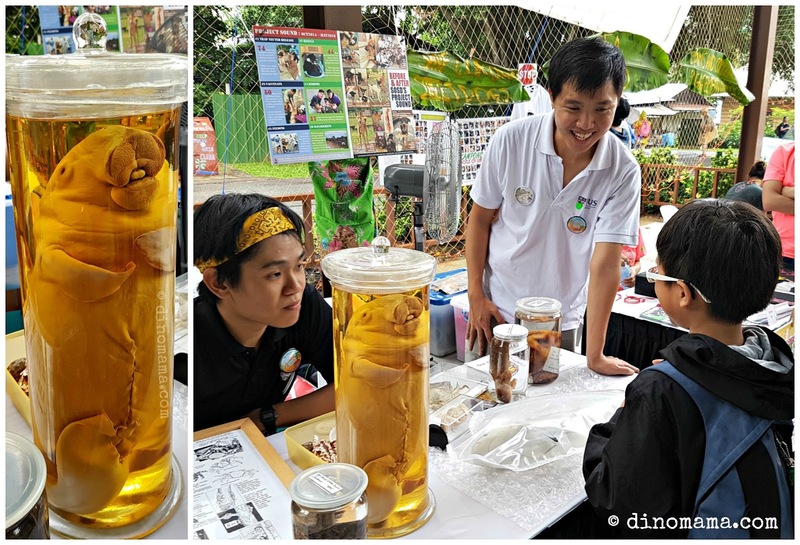 Yupe, its a dead baby dugong, preserved in a bottle. According to the boys a mama dugong was found dead along the beach many years ago and they found a fully formed baby dugong in her womb which they thought they would preserve it for studies and use it to create awareness of the dugongs in Singapore. You can read more about dugong around our island over here. 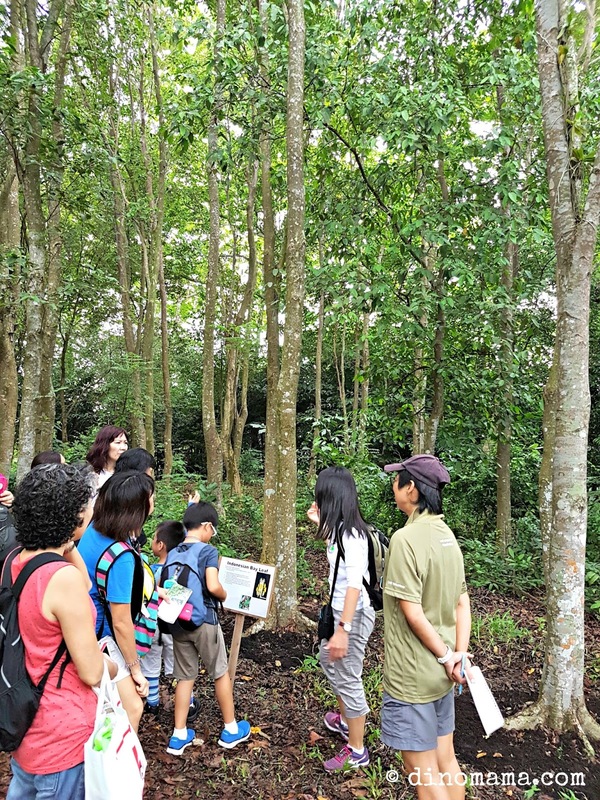 Besides being volunteers at Lee Kong Chian Natural History Museum, Toddycats! also have a few programs in conservation, education and research. These are a bunch of people who cares a lot about Singapore and our environment. The Assembly Area may look small but its packed with many activities to do and see inside. 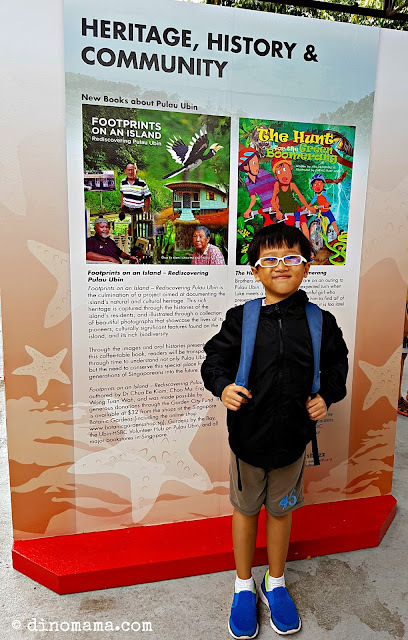 Every booth was crowded with people either trying to know more about the biodiversity of Pulau Ubin or playing the kampong games or making handicrafts. There were some old school toys/games such as zero-point, five stones, kuti-kuti, pick-up-sticks etc to either play or if you want you can purchase them from the U Cares booth. I am very impressed with this gentleman, who played the chapteh like a pro, so I took a video of him. I was a good chapteh player too but have since lost touched with it, now I can't even kick it twice in a row! This also happens to be DinoBoy's favourite toy but he can't play it properly for nuts... Instead of kicking it like this gentleman he threw it in the air and kick it like a football.. long and high up with full force. Maybe some kind soul with much patience can teach this boy how to play it correctly. After spending a good 2 hours there, we were finally hungry and went to find some food before we headed off to Pekan Quarry for some bird watching, even though the activity had ended earlier at 12pm, there were no bird lovers to guide us but the powerful telescope and binoculars are still available for you to try to spot the birds on your own. Well, we saw a hand of herons resting on some branches opposite the quarry and 2 big birds (eagles maybe?) resting high up on a tree but we did not expect to see few otters swimming in the water, they disappeared after a few minutes. 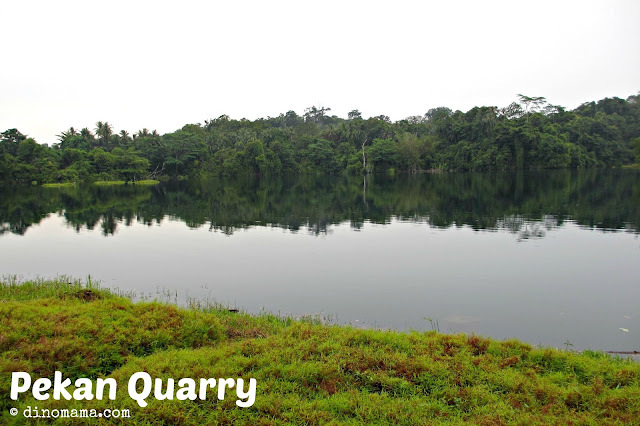 Even though we did not see as many birds as I thought we would be; it was after all raining the whole day, the birds probably are hiding from the wet weather, I was mesmerized by the pure beauty and calmness of the quarry. This photo would be look a lot better if the sky is clear blue, then we would be able to see a contrast mirror image of the scenery. It would be absolutely stunning! It was getting late and we decided to head home, however instead of going straight to the jetty, we were drawn by the beautiful beach. 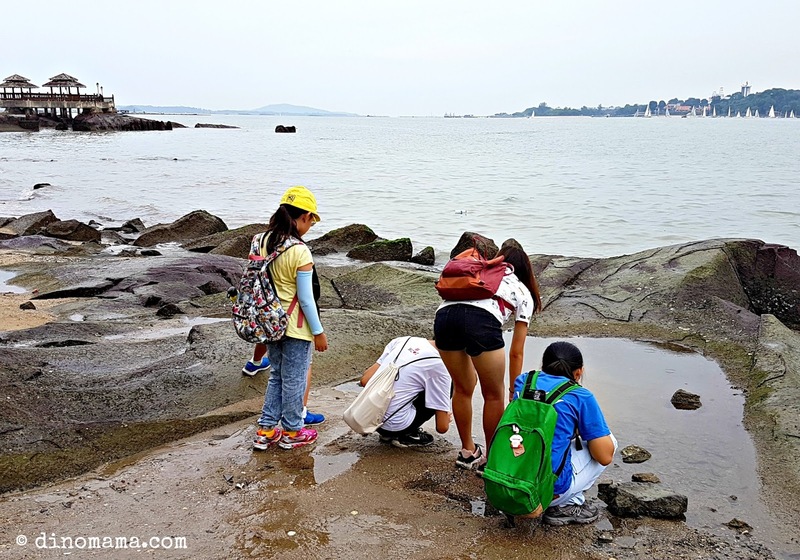 The kids ran off into the sand and hopped onto one of the big rock, exploring to see what they can discovered. I made my way carefully on the rocks too only to jumped off almost immediately after I discovered that there are many clams (or whatever you call that) clinging onto the rocks! Yikes! I was so worried that I have crushed some of them under my feet earlier. So if you are there, please look out for them or look before you walk, you wouldn't want to become a killer. 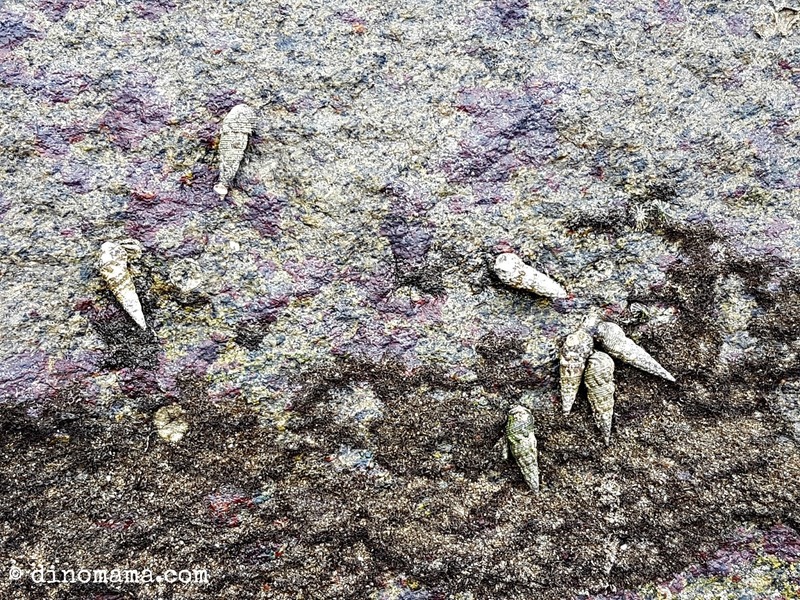 A group of 3 teenagers chattering and soft exclamation a distance away caught our attention, we joined them and discovered the mystery of their excitement. 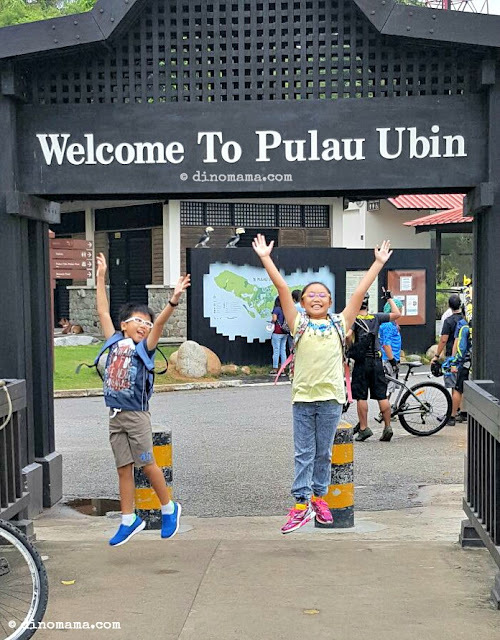 It was definitely a well spent day at Pulau Ubin, I am sure the kids learn a lot about this island, they've seen things that they do not get a chance to see and experienced a different kind of outdoor fun. I was really glad that I came back to Pulau Ubin after decades, so much have changed but still it have that tranquility that I once was familiar with. 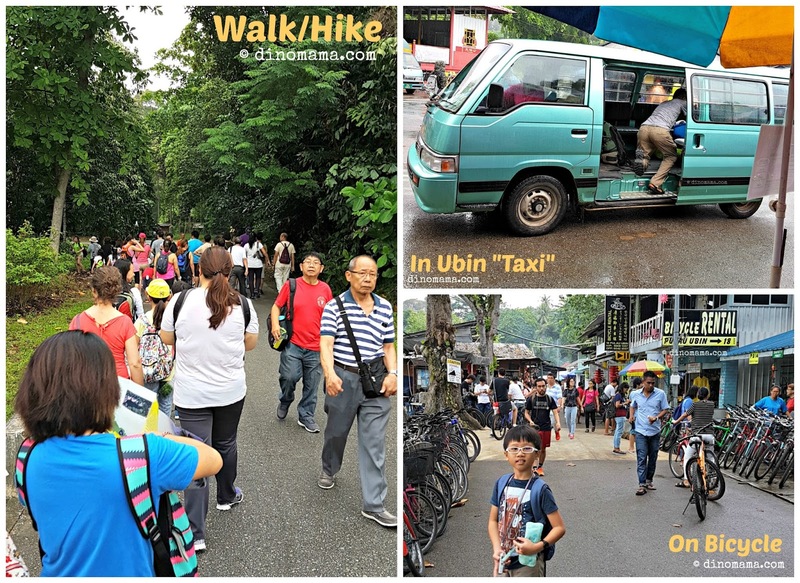 I strongly encourage you to visit Pulau Ubin frequently. Sometimes we need simplicity to balance out our mind, emotion and body so that we can recharge and fight our battles in the stressful city life. 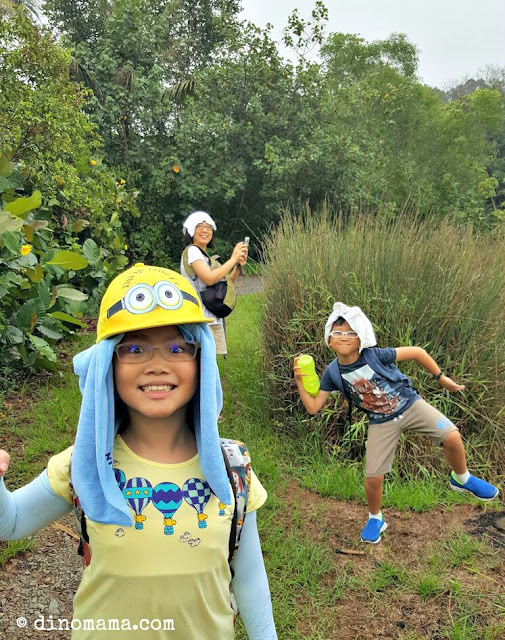 Pesta Ubin will be ending this weekend on the 12 June 2016, you still have a chance to join in the celebration with puppet workshops, painting of coconut husks etc. Already had other plans and feeling sad that you will miss the fun? 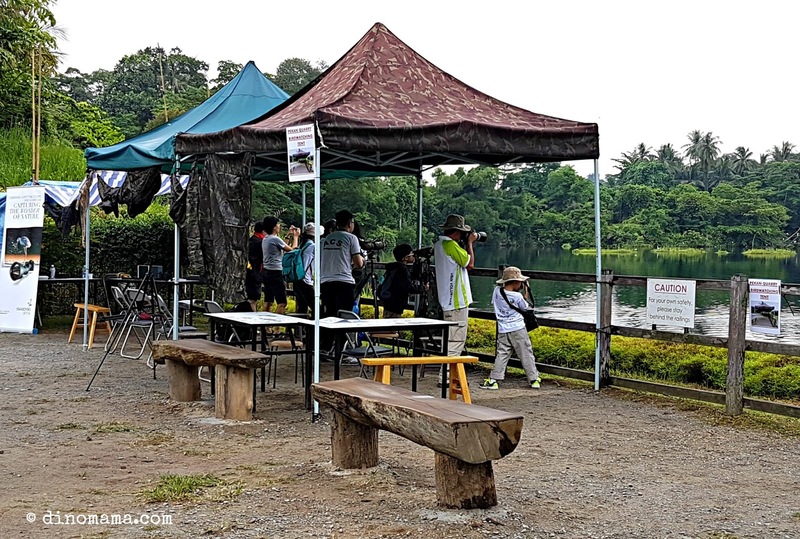 Well, you do not need to wait till Ubin Day to visit Pulau Ubin, there are a lot of activities and guided tours by various volunteers going on, check them out over here. For a place that is so laid back, rusitc and kampung, this solar panels seems to be out of place. This micro-grid test-bed pilot program by Energy Market Authority or EMA started in 2013 with an aim to provide a more environmentally friendly electricity generation system for Ubin Town. 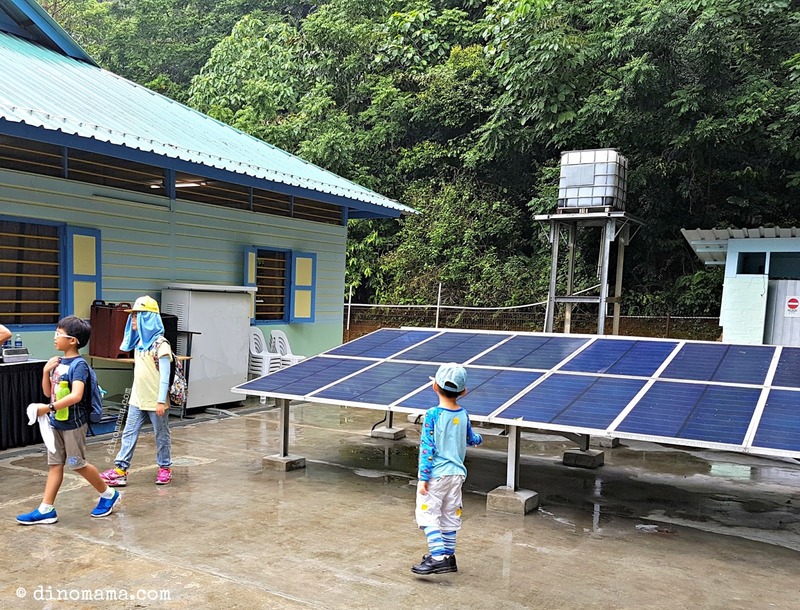 It is currently in its second phrase where they will leverage the existing micro-grid's infrastructure to better understand how energy can be stored in Singapore's hot and humid environment, as well as develop a sensor system which can monitor the micro-grid's performance in real-time. Read more about this over here. In the good old days, dogs are a common sight in kampongs so you'll also see them on Pulau Ubin too. These furry ambassadors lead a carefree life on the island, all of them are friendly, playful and enjoys a tummy rub anytime. Read more about SOSD and their mission at their website http://sosd.org.sg/ or get updated news on their events at their facebook SOSD. 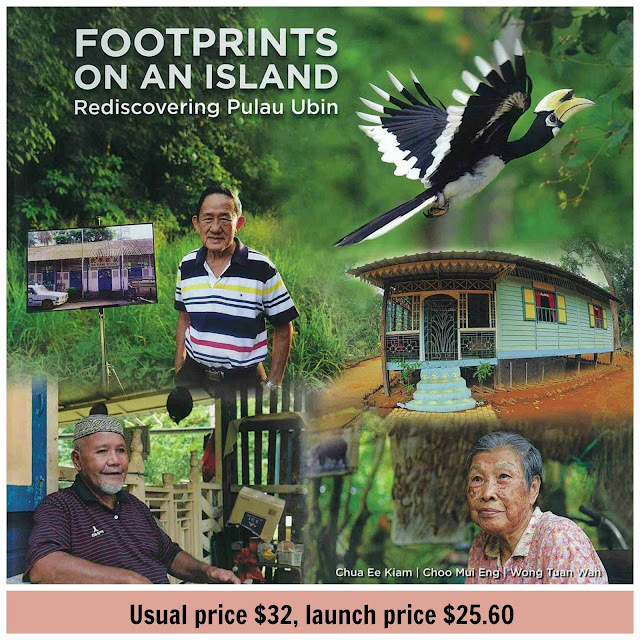 This year, in celebration of Ubin Day, 2 books about the island were launched on 04 June 2016. We missed the official launch that morning, did not meet up with the authors (though we would love to!) BUT we bought the books! One for Mama to indulge and one for the boy to read about the fascinating things about the island. The following synopsis were taken from NParks website. This coffee table book documents the precious natural and cultural heritage of the island in stunning photographs and stories. Through hours of interviews and extensive research, the authors gathered untold stories of some of the island’s pioneering residents, revealing an under-explored side to the island, such as forests, idyllic shores and sites long-forgotten. The book attempts to add to the understanding of Pulau Ubin’s past, present and future to enable more Singaporeans to rediscover and better appreciate the island. 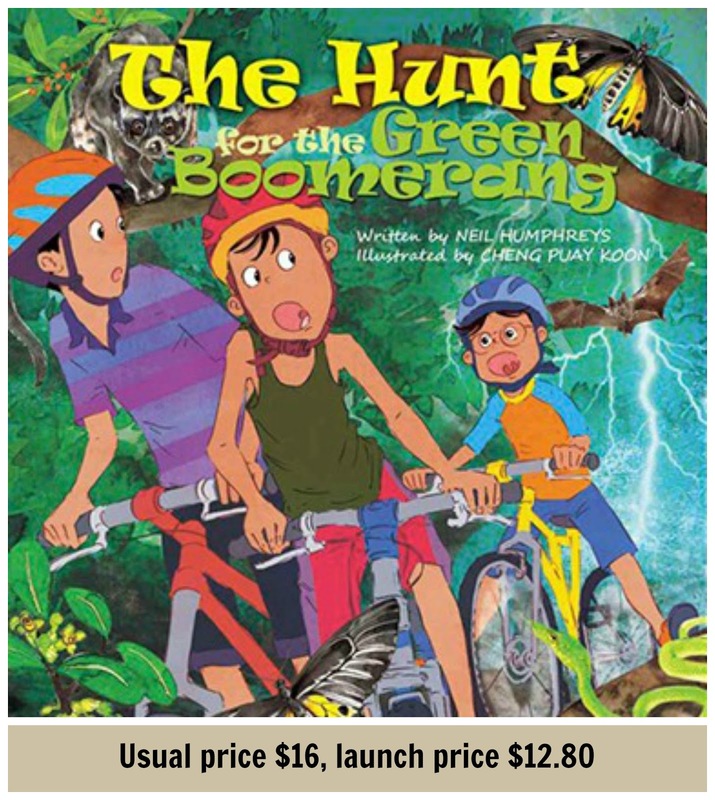 This children’s book introduces to readers Pulau Ubin’s fascinating flora, fauna and heritage sites. Learn about the animals that exist on the island such as the whitebellied sea eagle, smooth-coated otter and fiddler crab, and plants such as the elephant’s ear and bamboo orchid. Readers will also learn about the various things you can do on the island as well as some of its buildings. The book is authored by Neil Humphreys and illustrated by Cheng Puay Koon, and was made possible with the support of HSBC through a donation to the Garden City Fund. 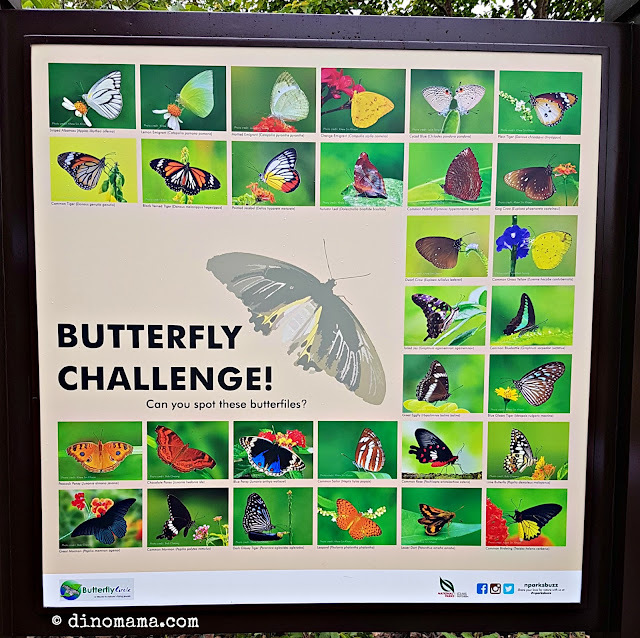 It costs $16 and is available from all major bookstores and shops at the Singapore Botanic Gardens and Gardens by the Bay, as well as the Ubin-HSBC Volunteer Hub on Pulau Ubin. Go again this year! They are hosting Pesta Ubin earlier and over a longer period of time.